Estonia will become the first country in the world capable of functioning without physical land, it’s been claimed. The technology-savvy nation will create ‘digital embassies’ around the world with a back-up of all its critical data. It is designed to ensure the former Soviet state, close to becoming a wholly digital society, will be less vulnerable to cyber attacks. Estonians can vote, access their health data and pay taxes online. Marten Kaevats, a digital advisor to the Estonian government, said the first ‘digital embassy’ was set to open in Luxembourg on January 1 next year. Kaevats, speaking at the European Cybersecurity Forum in Krakow, was challenged over the extent to which his government was reliant on digital. Professor Manuel Correia, from the University of Porto, said by putting so much online Estonia makes itself vulnerable to attacks from the likes of Russia. Kaevats said the decentralised nature of its data storage meant there were already defences against cyber threats. “We also have a backup plan – on January 1, 2018, we will open a concept called a data embassy, which will be opened in Luxembourg. “So all our critical data will be backed up in different data embassies, which legally is Estonian ground. “We will be the first country in the world that can exist without physical land. After decades of Soviet rule, Estonia became independent in the early 1990s. It opted to be a technological trailblazer and in 2005 became the first country in the world to allow online voting in a nationwide poll. 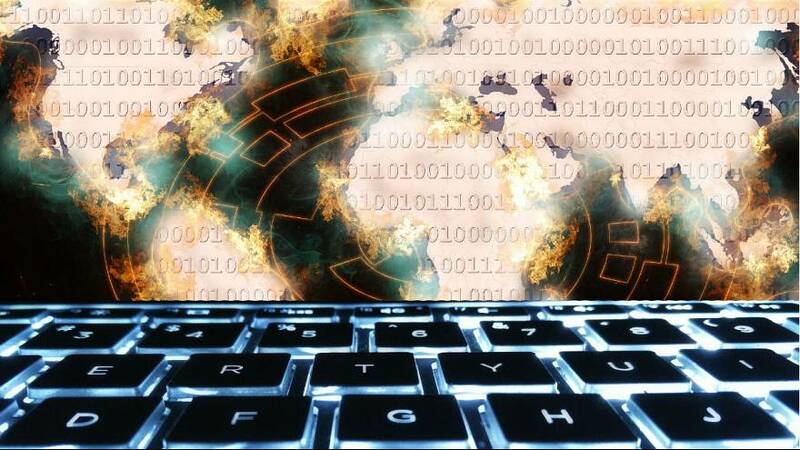 Estonia says it was hit by a major cyber-attack from Russia in 2007, taking 58 websites, including governmental ones, offline. “The Estonian digital and information society is already so highly sophisticated that it is no longer possible to move back to a paper era. “Therefore, we have to do our utmost to ensure cyber security, including maintaining the digital continuity.